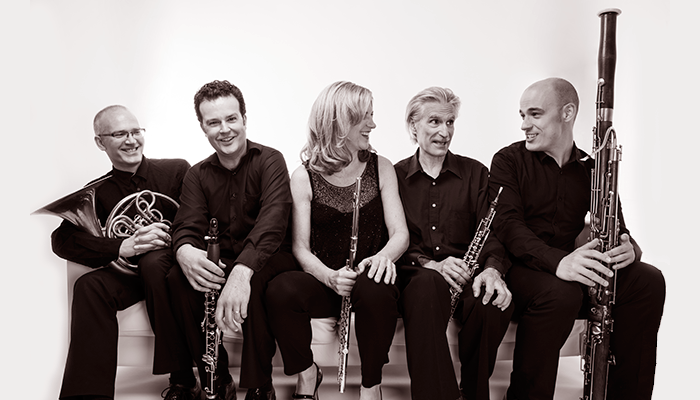 Recognized by critics, audiences, and professional musicians alike for its uniquely polished and passionate performances, The Dorian Wind Quintet is known worldwide as one of chamber music’s preeminent and longest continuously-active ensembles. The Quintet has literally been around the world – concertizing in the United States and Canada, touring Europe eighteen times, and playing throughout the Middle East, India, Africa and Asia. 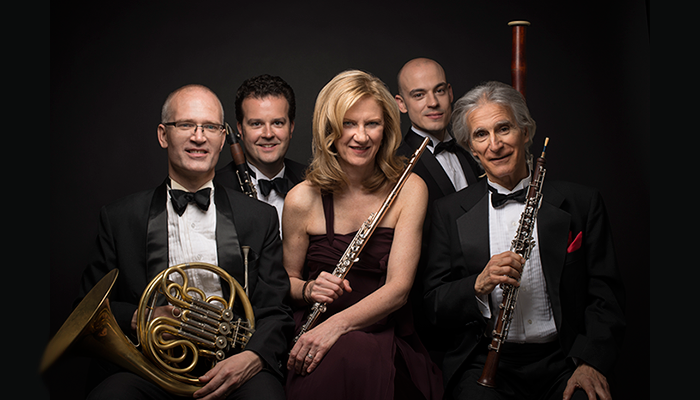 The Dorian made history as the first wind quintet to appear at Carnegie Hall. Since its formation at Tanglewood in 1961, the Quintet has collaborated with numerous well-known artists, commissioned nearly 40 new works of wind chamber music, and held residencies at some of the world’s most prestigious music festivals and educational institutions. 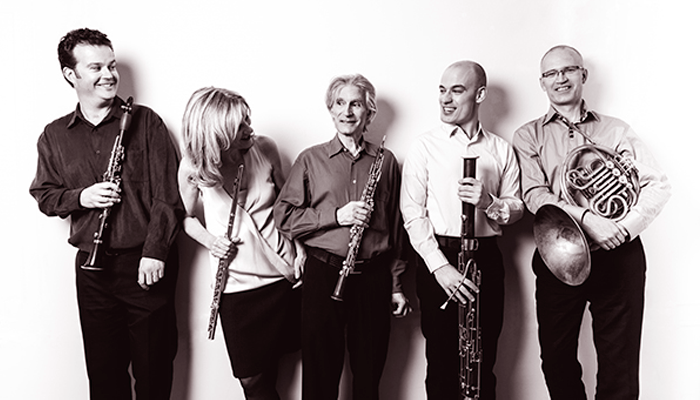 The members of the Dorian Wind Quintet are each associated with other prominent performing ensembles, venues, and musical institutions, and have united in the group out of their passion for the wind chamber music repertoire.